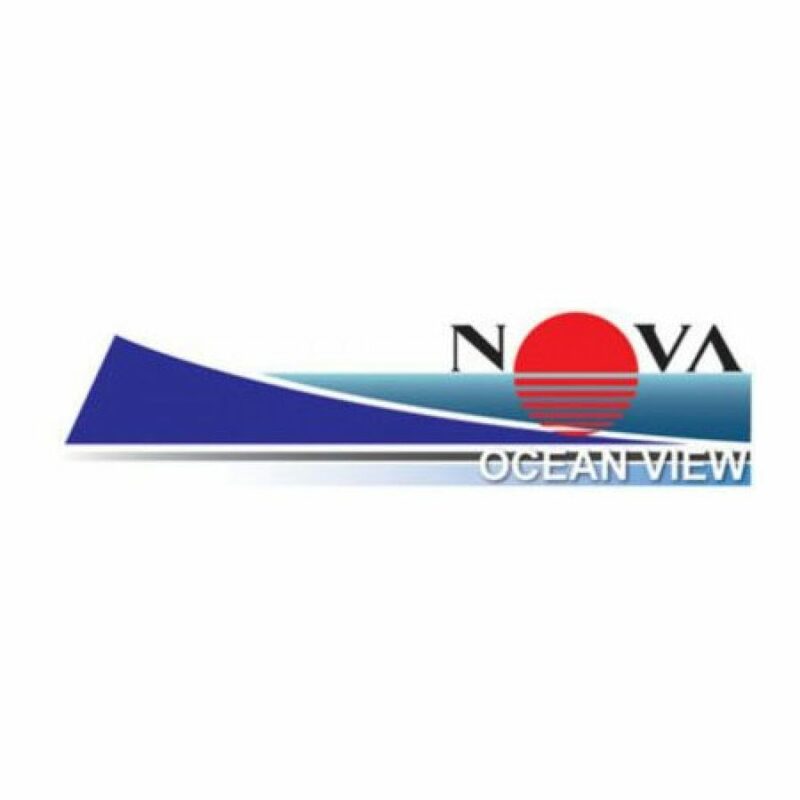 Nova Ocean View is is situated in the quiet and beautiful Pratumnak area between Pattaya and Jomtien. it is an 8 story luxury building with rooftop terrace and swimming pool overlooking the sea. 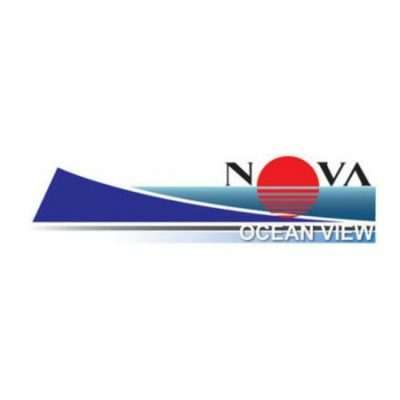 Nova Ocean View is comprised of various unit types,from studio to 1 and 2 bedroom units. Condos are available for sale and rent. There is easy access t taxis to Jomtien Beach and Pattaya.